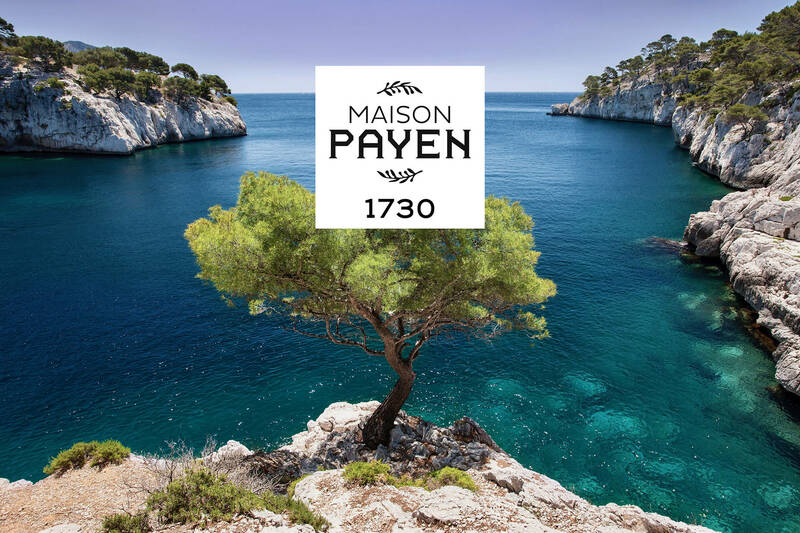 Founded in 1730 in Marseille, Maison Payen is the oldest French cosmetics brand. It chooses rare oils for the creation of its natural products which are of exceptional quality and manufactured in Provence. 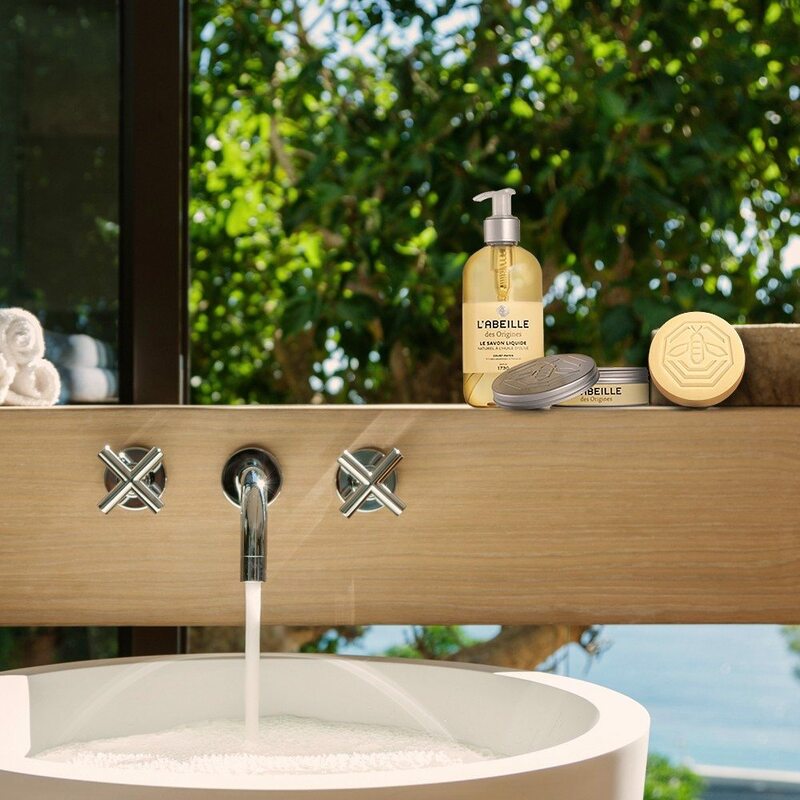 Its famous soap brand, “L’Abeille“, has inspired a complete range of perfumed products. 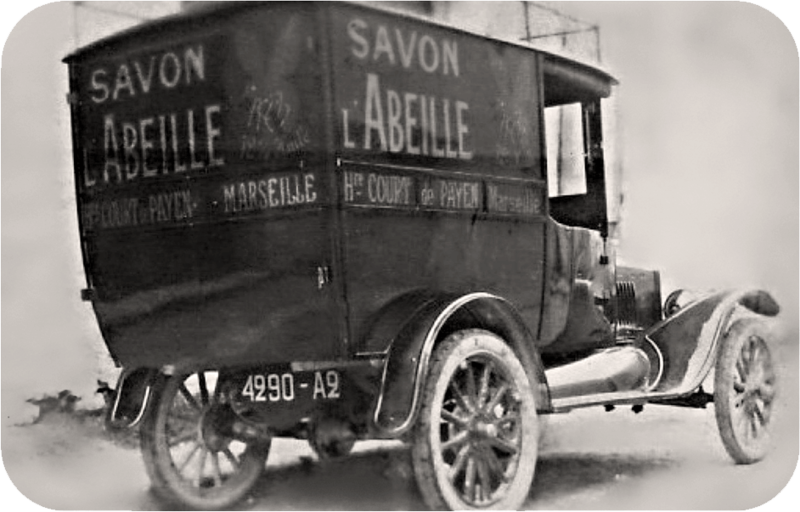 The fragrance of these products, with their saffron and midnight jasmine accents, takes us back to the Marseille of yesteryear, from the old port to the calanques. 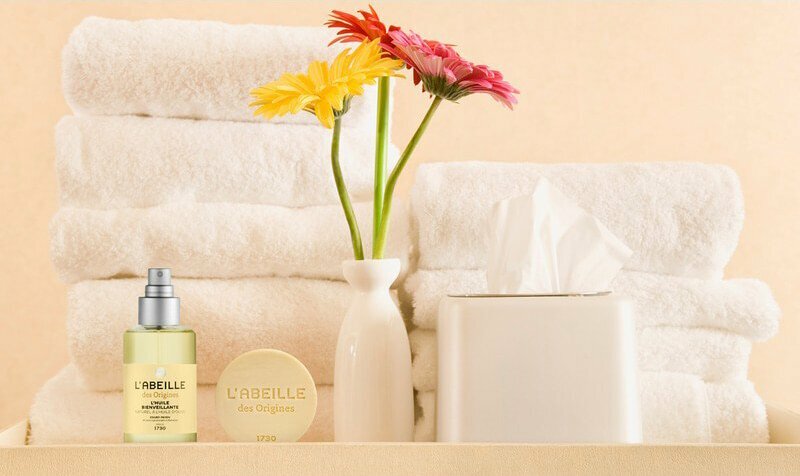 The Best Western, La Joliette hotel has selected this exclusive range of perfumed creations in order for its guests to delight their senses and enjoy a pure, natural and soothing experience imbued with Marseille’s history. Chaque hôtel Best Western® est individuellement exploité par un propriétaire indépendant.Each Best Western® hotel is individually operated by an independant owner.